This post is sponsored by Hill’s. 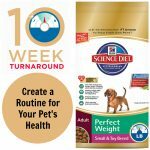 I am being compensated for helping spread the word about Hill’s® Science Diet® Perfect Weight 10 Week Turnaround, but Some Pets only shares information we feel is relevant to our readers. Hill’s Pet Nutrition, Inc. is not responsible for the content of this article. Exercise is important for pets, not just to help keep them at the perfect weight, but also to keep them happy and entertained. Take your dogs for regular walks and have frequent active play sessions with your cat. Make playtime and exercise part of the daily routine. I like to encourage my dogs to explore new things and to be active outdoors. You can also try new activities. For example, I like to take my dogs to agility and nose work classes, which helps to keep them active and moving. Another great activity, at least for dogs, is swimming. Swimming provides low impact exercise that is easier on the joints, especially for overweight dogs. My corgi Eve recently has been swimming at facility designed specifically for dogs. Allowing pets to self feed often leads to overweight pets. Instead of leaving food out, measure your pet’s meals to assure that they are not taking in too much. 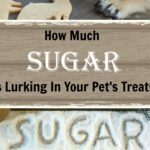 Also, don’t forget to consider the calories that your pets consume from treats each day. Use a diet that is appropriate both for your pet’s age and size. For example, a puppy’s nutritional needs are different than an adult dog or a senior dog, who need less calories and fat than younger animals. The same goes for cats. The size of your dog can also be a factor. 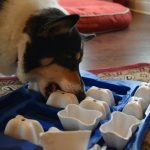 Small and toy breeds need less food, yet still require full nutrition. One option is Hill’s® Science Diet® Perfect Weight. 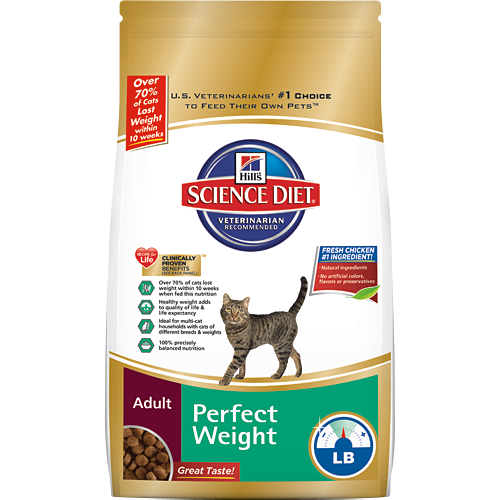 Science Diet Perfect Weight is 100% precisely balanced nutrition, with a breakthrough blend of natural ingredients and prebiotic fibers for gentle digestion. 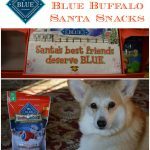 There are also small and toy breed specific formulas to help smaller dogs achieve a healthy weight and improve quality of life. 70% of cats and dogs who used Science Diet Perfect Weight lost weight within 10 weeks. 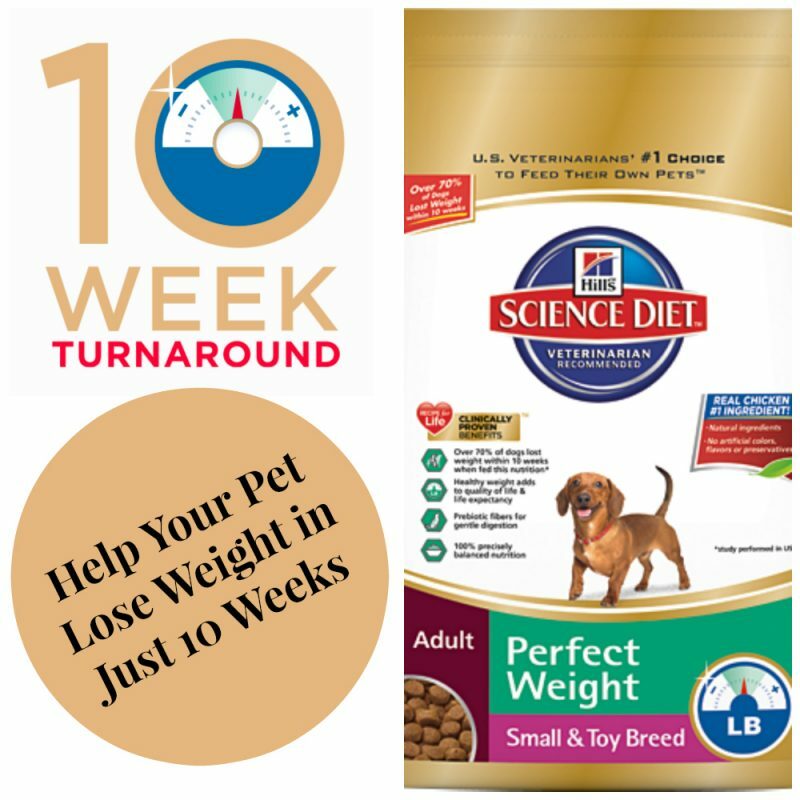 So, if you are interesting in helping your pet to lose weight, the Hill’s 10 Week Turnaround just might be for you. 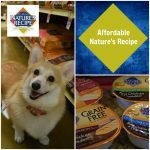 Perfect Weight is available at your favorite pet retailer and at Pet360, where you can get an additional discount using autoship. You can get even more tips, read success stories, and find some useful tools, such as a weight check tool and treat translator, at the Hill’s weight management page. It is full of great information! It has been so cold in Ontario this winter, the pups have had to make do with indoor play and brain games a lot of the time. I took them out on the frozen lake yesterday and both LOVED their play time. Great job on this post! Just like people, dogs can put on weight in Winter too! Agility is such a great way to burn energy indoors when you can’t be outside. 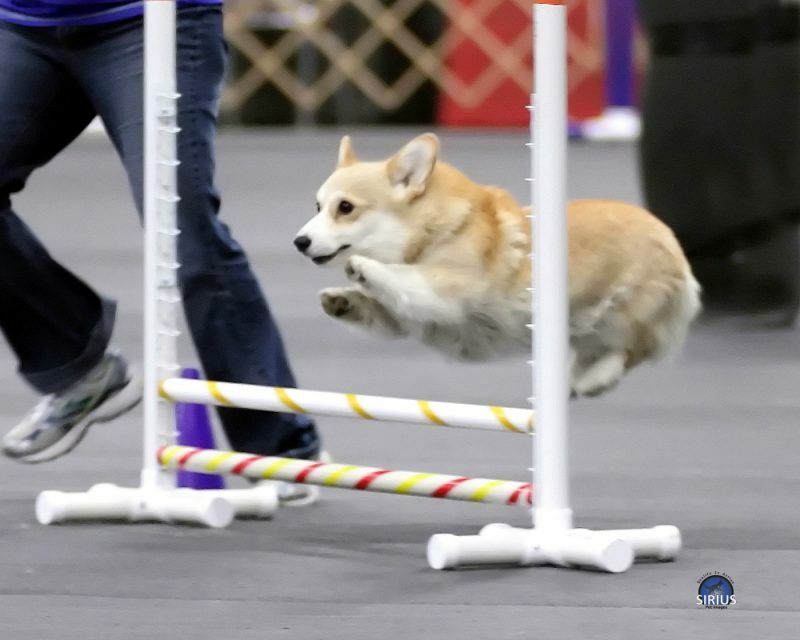 I love your agility photo, what a great shot! 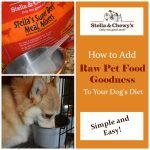 Those are good tips to help dogs and cats maintain a good weight. It is crazy how much human obesity rates have begun to translate into our pets! Those are great tips for weight maintenance. The steps are simple, but not always easy. 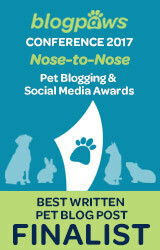 As pet owners, we have to stay strong and be consistent! Great tips! I struggle with my own weight. 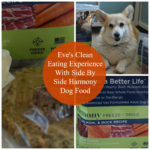 My dog was overweight but we learned to measure her food and of course keep active. Now she’s great. Our golden Ike has always been on the skinny side and have to put weight on him. (Oh, to have that problem!). This is great information, so many need to hear. 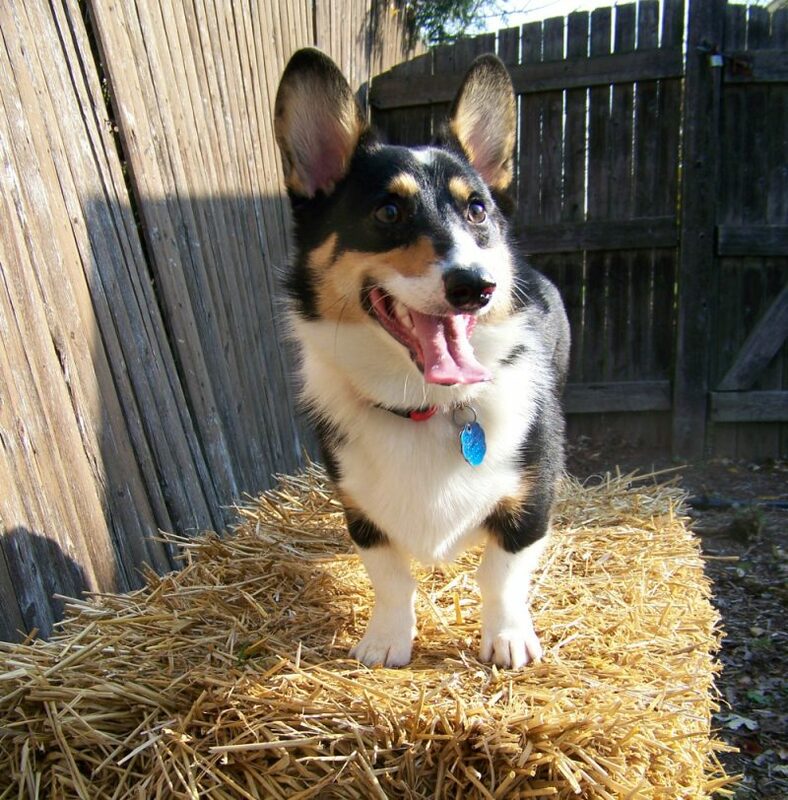 And adorable corgis too! Great tips. It’s so important to keep our pets at a healthy weight. I wholeheartedly agree with the importance of weight management. I am not a big fan of this food, however, even though they do have some good ideas that have gone into it. Good ideas aside, I think as a food it’s pretty bad. Great article! I enjoyed your pictures a lot. Your pup looks so cute and active. I couldn’t agree more with this post – and I’m especially careful about my portions these days. Awhile back Laika started to put on the pounds so we had to gradually adjust her daily caloric intake. It was happening so slowly I didn’t notice it for awhile. Weight is always an ongoing battle in my household.Need to keep hubby away from the treat bags. Great information. We can do so much by helping our pets stay fit and healthy! 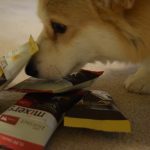 I was surprised to learn that more than 50 % of pets are overweight! I am so glad you used a corgi picture, because Corgis can gain weight so easily, and maintaining their figure is imperative in preventing a back injury. Good to know this info and so scary – glad to see Hill’s has a solution to help!